This site is created and maintained by me (Stephen). I mainly use it for experimenting with website design so it may not work well all the time. I will update it with things I’ve been up to and other interesting things believe you’ll enjoy. This site has recently been updated with information about my Hobbies and interests. This is mainly my Amateur radio experiences and also the restoration work I have been doing on Railway locomotives and my Land Rover. By day i’m a design draftsperson at Siemens but my main interests are my variety of hobbies that i’m involved in. The first of my hobbies is the the restoration and preservation of railway locomotives. Currently I am the Treasurer of the Lincoln Shortwave Club and the Industrial Diesel & Railway Preservation Group. The Second of my hobbies is Amateur Radio. 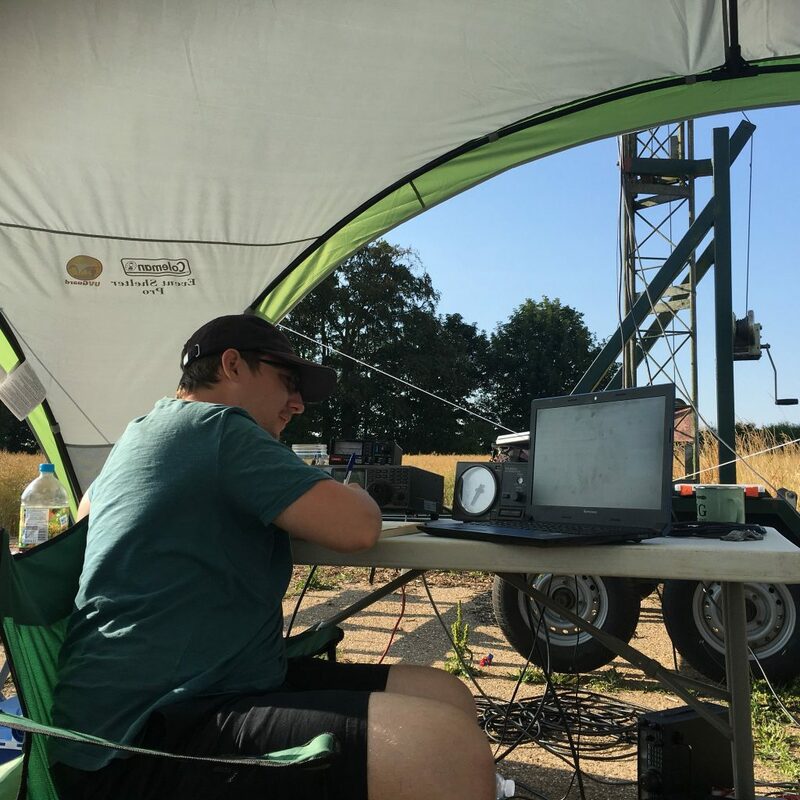 My current call sign of M5SJM was acquired in December of 2018. I got my Foundation call, M6TSJ, on bonfire night of 2016 and my intermediate call, 2E0SSM, in March of 2018. Please see the Amateur Radio section on this site for more details.